Hold on to your horns. 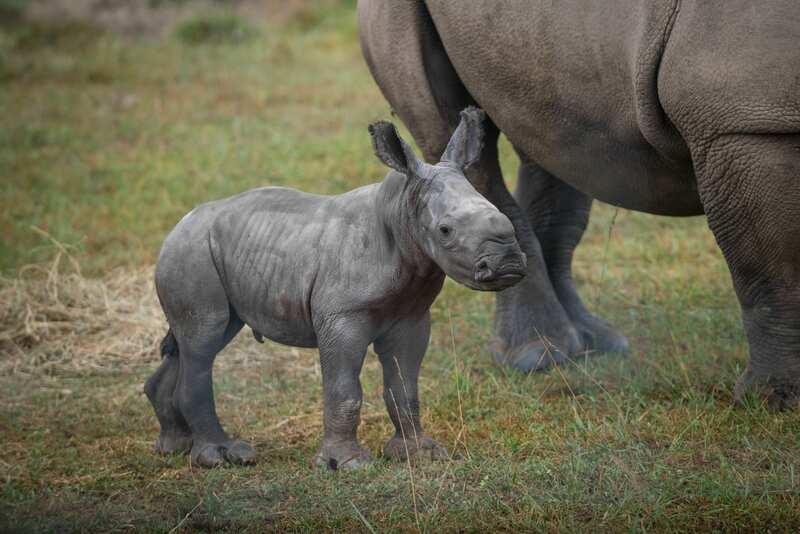 A baby white rhino was born last week at The Wilds, and she is precious. The baby was born in the pasture on October 5. 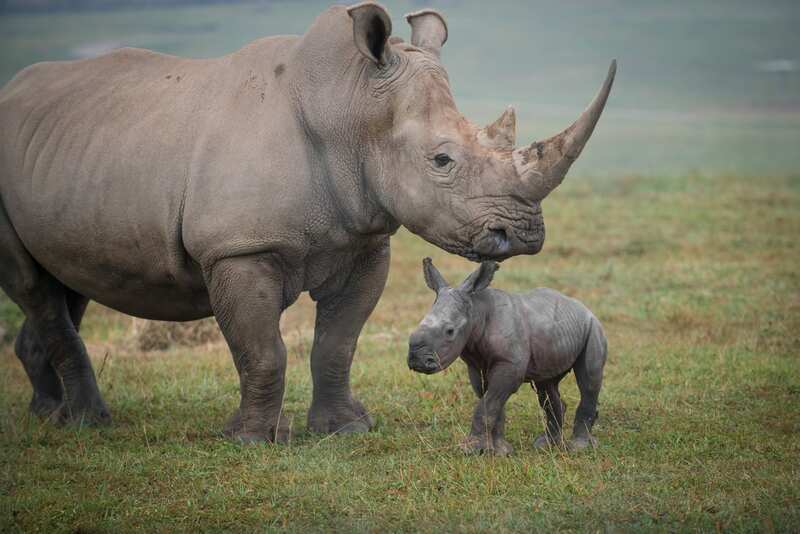 She is the second fifth-generation white rhino to ever be born outside of Africa. The calf’s mother, Anan is a second-time mother. Her first calf and baby’s brother, Letterman, was the first fifth-generation white rhino. He was born in 2014. The Wilds welcomed a female southern white rhinoceros calf born in the pasture during the afternoon of Oct. 5. The calf is the second fifth-generation white rhino to be born outside of Africa—and both fifth-generation calves were born at The Wilds. “Every birth at The Wilds is significant, but this one is particularly special to us. 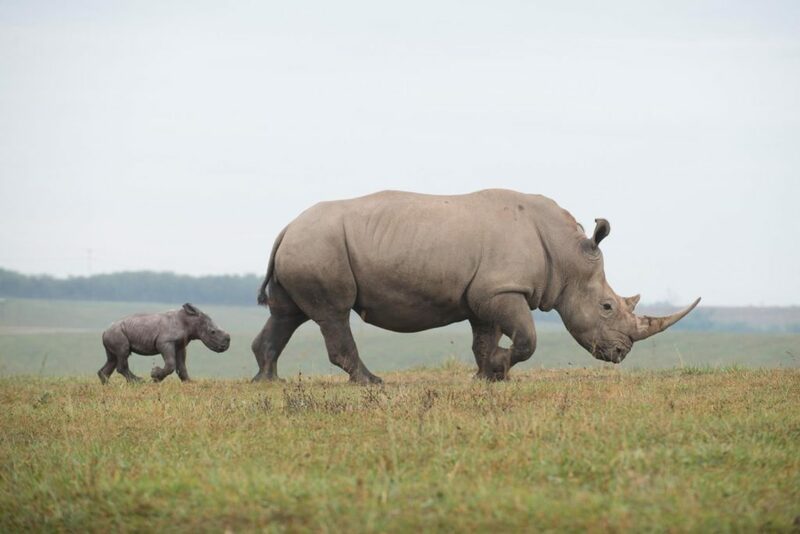 With each new generation of rhinos born, it is a testament to the success of the breeding program at The Wilds but more importantly a success for this species as a whole,” said Dr. Jan Ramer, vice president of The Wilds. The white rhino was on the verge of extinction at the beginning of the 20th century. After years of conservation efforts, the population has rebounded in Africa to around 20,000 animals. They are still classified as “near threatened” by the International Union for Conservation of Nature (IUCN). When this little calf reaches her full size, she will weigh around 4,000 pounds and grow to six feet tall at her shoulder.